How to Create the Audio Branding Strategy? Audio branding has always been one of the critical marketing features, but people often think of it as a one-dimensional concept. While visual content really is crucial to branding, sounds also play a significant role in this field. After all, studies proved that almost 80% of people feel happy or hungry when they hear McDonald’s audio jingle. Sights, sounds, and smells can all evoke emotionally charged memories because the same part of a brain that is in charge of processing our senses is also responsible, at least partially, for storing emotional memories. It means that audio branding can influence our moods, feelings, and behaviour. In this article, we will show you a brief introduction to audio branding. There is a whole science behind sounds that explains their impact on the human brain. It is a complex topic, but we can narrow it down and reveal three ways how sounds impact people. You’ve probably experienced it many times before because audio content quickly changes the way you feel. While the sound of classical music makes you relaxed, nails scratching a chalkboard will probably creep you out. In each case, audio content affects your mood directly and instantly. People tend to escape awkward tones, but they want to stay exposed to pleasant tunes. Speaking of business, it means you can exploit audio effects to influence customers on a subconscious level, making them more shopping-prone. What you hear can slow you down or give you an energy boost, thus influencing your productivity. For instance, this is the reason why athletes often listen to high-tempo music while training. The purpose of audio branding is to make your marketing strategy more effective. It is the only way to keep step with the most prominent competitors and sustain the long-term profitability of your business. A brand identity is not complete without the audio element. For instance, Viber users immediately recognise the app’s message tone, while the same goes for Skype notification sound. This is another way to distinguish yourself from other brands and become memorable. Creating a signature sound allows you to grab the attention of consumers even if they are not able to see your content. As we already mentioned, sounds can strongly affect the mood of an average customer. 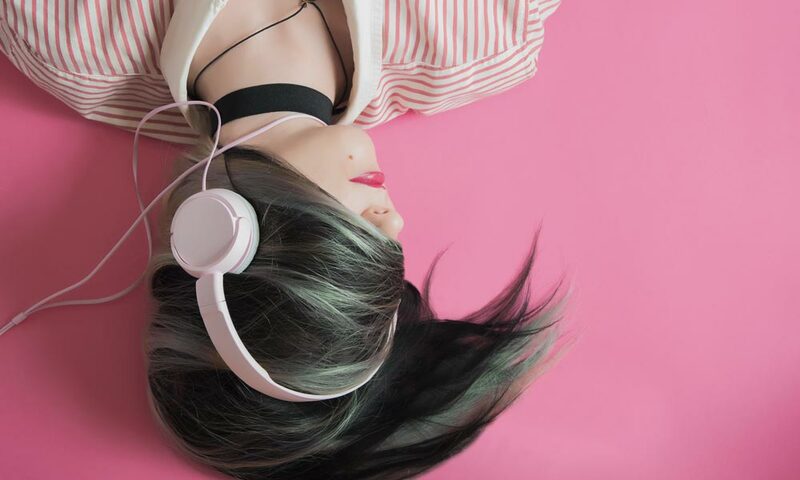 It is imperative because you can exploit this fact and use music in the real-life environment to make customers more active and shopping-prone. Research showed that the pace of ambient music has the most significant effect on shoppers. The music is usually slow and relaxing because it calms down potential consumers and gives them more time to make impulsive purchases. Therefore, audio branding will not only make you sound different than other companies, but it will also give you real sales boost in the long-term perspective. Sounds do not just make the brand recognisable, but they also inspire emotional reactions. In case of Viber or Skype, it is the feeling of anticipation and excitement when you hear there is a new message in the inbox. You should seize every sense to keep the audience alert and ready to engage with your products or services. To do this, you need to create a pleasant tune that is still unusual enough to breach the audio noise barrier successfully. A sound like this leaves people curious to find out more about the brand and its activities, which is precisely what you want to achieve here. A lovely tune or a song can turn consumers into loyal fans and brand advocates. It has to be catchy and able to win over the hearts of your audience. For example, the “Friends” theme song has become a world-famous hit. It is not only making the TV show more popular, but it is also reminding people to come back to it and watch old episodes once again. This is what brand loyalty is all about – making your clients satisfied and willing to come back for more. 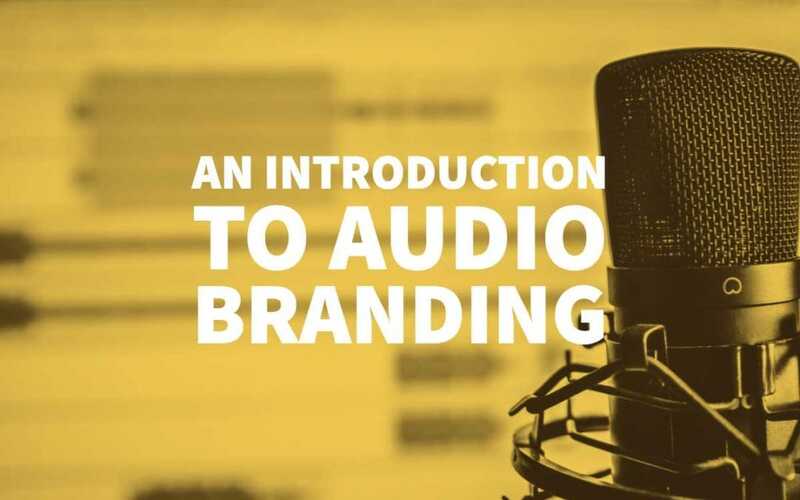 Now that you have seen the audio branding essentials, you should learn how to design a successful audio branding strategy. “The goal of your strategy is to design a tune that perfectly matches the style of your brand and the needs of your buyer persona”. However, how exactly can you do that? It is a 4-step process that requires careful analysis and analytical approach. As always, you start with your audience and analyse the traits of an average buyer. Besides the essential demographic features, you have to understand their core values and beliefs to create the corresponding audio content. At the same time, you have to find out more about their education and income levels because these elements determine your branding style. You will be able to define a buyer persona only once you gather all those information and combine them into a meaningful unit. For instance, a retired 65-year old lady wants to hear a calm and relaxing sound, while a 16-year old teenager probably needs something more dynamic and entertaining. You should keep this in mind and do the audio branding that fits the preferences of your target customers. You cannot consider audio branding as an isolated concept and make it completely different than other branding elements. On the contrary, you need to respect the overall branding strategy and compose sounds that correspond primarily with visual identity components. 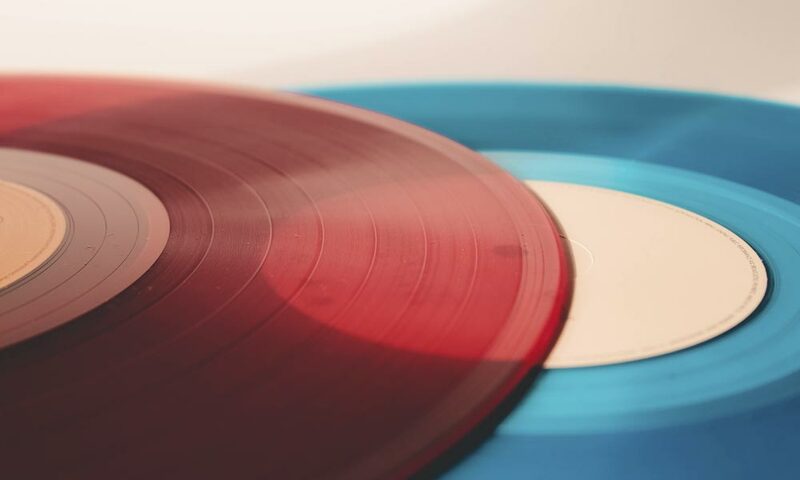 For instance, brands that use a lot of red and yellow demand powerful and energetic music, while blue or grey go well with classical and trustworthy sounds. It all depends on your target audience. People who are data-driven want to hear high-quality and convincing sounds, while teenage rebels will be glad to hear punk music. The same goes for the colours. They give a special dimension to the brand – from serenity, competence, and excitement to sophistication and ruggedness. Your task is to create a synergy of these two components to increase the impact of branding. You will address consumers in different situations, and your audio brand must correspond to each one of these occasions. Although an average buyer has a more or less stable set of traits, it does not mean that local environment or people around them do not affect their mood or behaviour. On the contrary, these are critical factors that you must take into the calculation. Retail shopping is one thing, while customer service is entirely different. In case of physical stores, you will choose slow tunes to calm down shoppers. On the other hand, more than 70% of people want to hear something else than beeps or silence on-hold. This means you have to provide them with something amusing to evoke positive feelings and make them more relaxed for the conversation with a customer service agent. In each case, audio branding has a specific role and mission, so you have to be aware of this fact before composing any tunes. Once you have done with the audio branding design, you should try to apply it consistently. Don’t change signature sounds every once in a while because it will confuse loyal customers and chase them away from you. The principle is the same as visual branding – if you change colours or logo design too often, no one will be able to recognise your brand in the long run. You should look at it from the long-term perspective and choose one theme that perfectly resonates with style and values of the target audience. After that, you will only make slight changes or improvements over time to adapt audio branding for individual campaigns. 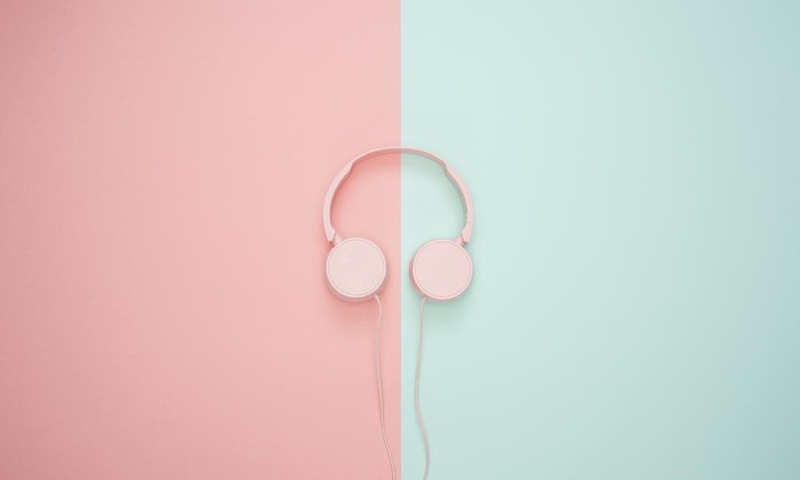 Choosing a tune to represent your brand for a more extended period may sound like a mission impossible, but it will save you a lot of time and nerves. The first benefit is that you will not have to repeat the selection process over and over again, while the second advantage is that you will get a signature sound that everyone can easily relate to your brand. Audio branding is as essential for your marketing strategy as visual branding. Therefore, you need to dedicate enough time to create audio content that suits the overall appearance of your brand. In this post, we showed you a brief introduction to audio branding. Do you already have an audio branding plan? What do you think is the most critical feature in this field? Don’t hesitate to share your thoughts in comments and we will be glad to discuss this topic with you! Audio branding is a process that helps establish a sonic personality and identity for a brand – an identity that can be communicated audibly through a variety of touch points designed to engage consumers emotionally, rationally, and behaviorally. Thanks for this – It wasn’t even something I had ever thought about because my main interactions are online with sound turned off. This is something I hadn’t even considered yet, thanks for putting the info out there. I would love to know: What is your view on website visitors that hate sounds of any kind. I considered working with sound and had a small survey. It seemed to me that sounds on websites annoy people. Thanks to your post, I will reconsider. Thanks for the comment, I’m not sure website sounds or music is just as relevant in regards to audio branding, although multimedia can be used effectively in websites to present a brand image. Personally, I hate music on websites that plays outside of the users control. Nice synopsis of audio branding, Stuart! • UX/UI sonification is also becoming an important focus: inserting your “audio DNA” in products, software, and user interfaces. Think of the Apple “e-mail swoosh” or ringtones, for example. 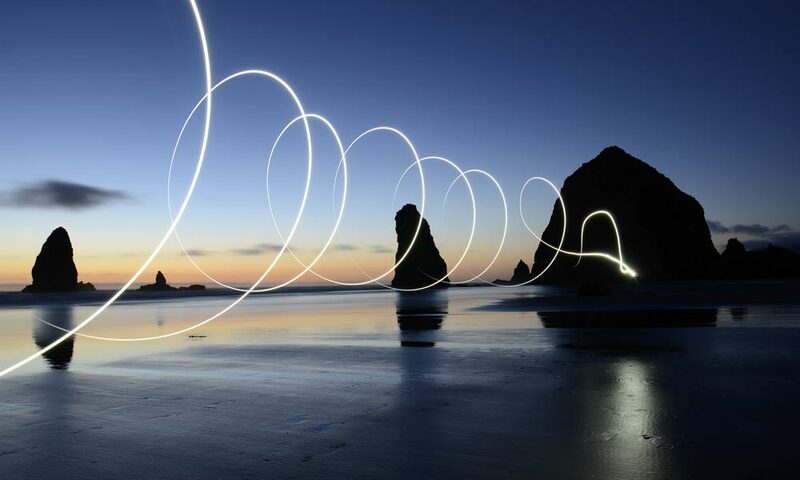 • Soundscapes provide an opportunity to brand “in the background” – from the use of sound in a retail environment, to on-hold messaging, to corporate events – these are just a few of the applications of sound as part of the brand experience via the creation of an audio environment. Finally, you touch on a very important point at the end of your post: ownership. When it comes to ROI, the most successful audio brands hit the spot where they at once engage consumers, communicate brand identity, and build equity in the audio assets themselves. Audio assets can be copyrighted, and those copyrights can generate revenue. It’s not simply an issue of control. Over time, your audio brand can actually add value to your company’s bottom line. Licensing audio can be part of an overall audio branding strategy, but we believe brands should own all the rights to the audio assets that form the core of their sonic signature. Thanks again for spreading the word about the value of giving brands a voice – and teaching them to sing!